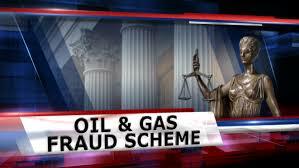 Sonstone Trading LLC of Pratt, Kansas pleaded guilty this week to an oil and gas fraud scheme. Wichita U.S. Attorney Tom Beall said Sonstone Trading LLC pleaded guilty of one count of wire fraud. As part of the plea deal, charges against Sonstone executive David Lawson were dropped by the prosecution. 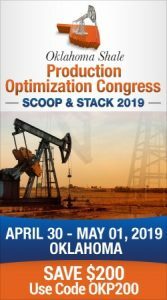 Also as part of the plea deal, the company admitted it agreed to sell 3,000 barrels a month of crude oil to Parnon Industries. Instead of crude oil, Sonstone provided raw gas oil, a by-product obtained from recycling used motor oil. The government contends the loss was more than $994,000 but the court will make the determination when the company is sentenced Aug. 10.